These changes work best in people who are newly diagnosed with MS. The Overcoming Multiple Sclerosis 7-Step Recovery Program (OMS 7-Step Recovery Program) integrates diet and lifestyle changes with conventional medicine to help people with MS live longer, better and healthier lives. Professor George Jelinek developed the program in 2001, after he was diagnosed with MS.
Talk to your doctor to see if you need a disease-modifying drug, and if so, which one is right for you. Compare the benefits of the drug to the side effects. 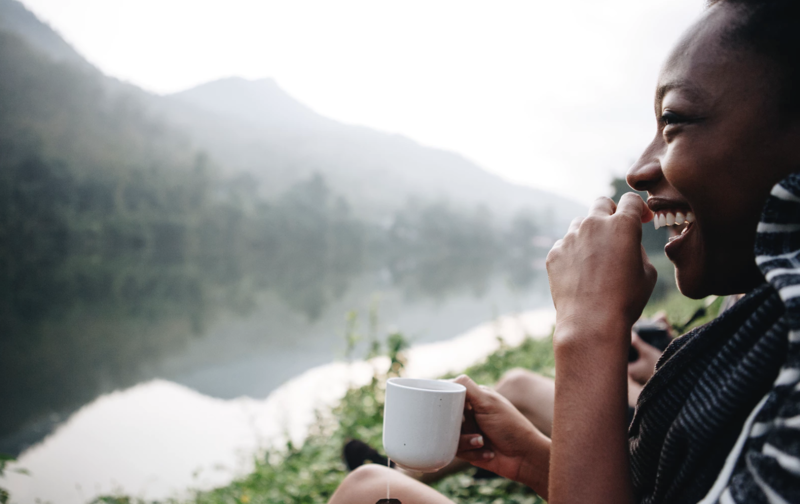 Combining conventional medicine, self-care, and complementary and alternative medicine can help patients achieve optimal health and wellbeing. 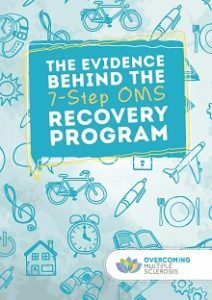 The OMS 7-Step Recovery Program combines all of these in an integrative approach that helps people with MS live longer, better and healthier lives. Professor Jelinek developed the OMS 7-Step Recovery Program from information drawn from over 1,000 research articles in top medical journals. This evidence shows that the diet and lifestyle changes in the program along with conventional medicine work in managing MS and improving health outcomes and quality of life. There are no risks to using these diet and lifestyle changes along with conventional medicine if used properly. People who took their disease-modifying medications also had less disability and fewer relapses than those who didn’t take their medications. 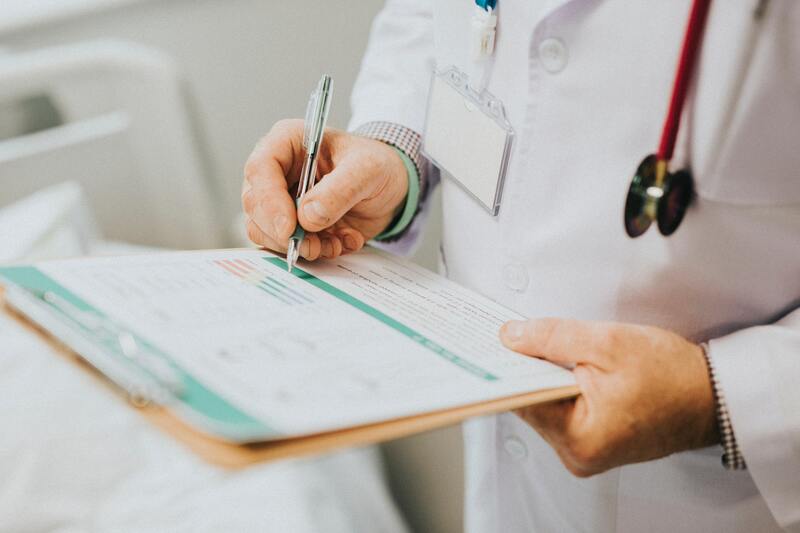 Professor Jelinek and his research team at the Neuroepidemiology Unit at the University of Melbourne continue to study MS and to refine the OMS 7-Step Recovery Program. Their research is building more and better evidence for an integrative medicine approach to managing MS.
Dr. Jelinek developed the OMS 7-Step Recovery Program. He is head of the Neuroepidemiology Unit at the Melbourne School of Population and Global Health at the University of Melbourne (Australia). Researchers in the Neuroepidemiology Unit study the modifiable lifestyle risk factors that predict the progression of MS. Their goal is to refine an integrative medicine approach to managing MS.
Overcoming MS is a global non-profit organization and a registered charity in the United States, United Kingdom, and Australia. As an independent, unbiased organization, Overcoming MS does not accept funding or in-kind support from pharmaceutical or other companies that could pose a conflict of interest. [ii] Pui-Ming L, Jelinek GA, Weiland TJ, et al. “Effect of a residential retreat promoting lifestyle modifications on health-related quality of life in people with multiple sclerosis,” Qual Primary Care. 2010; 8:379-89. [iii] Haggis EJ, Jelinek GA, Weiland TJ, et al. “Health-related quality of life outcomes at 1 and 5 years after a residential retreat promoting lifestyle modification for people with multiple sclerosis,” Neurological Sciences. 2013; 34:187-95.